Hoof Explorer is an interactive 3D anatomical model of the equine foot. Developed under the supervision of faculty scientists at the Institute of Veterinary Medicine, Leipzig University, the detailed model contains over 150 named elements. 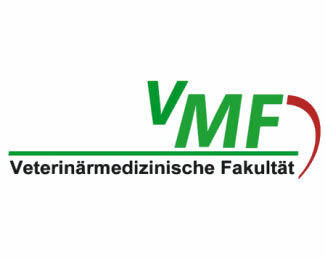 Hoof Explorer was awarded the prize for innovation in Veterinary Medicine in the category of research, teaching, and development. Winning this prize marks a milestone in the project as this sets the stage for the development of similar tools. Hoof Explorer opens new doors to understanding the horse’s foot and it does so in a spectacular "high tech" way that does not require high tech skills. Scientifically reviewed by leading anatomy experts from Leipzig University. We currently support English, German, Spanish, Italian, French, Dutch, Polish and Swedish. 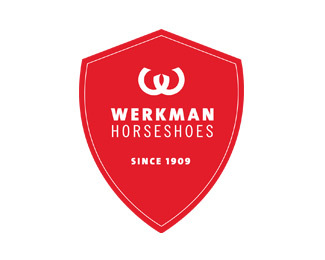 Need 3D rendered images or 3D animations of the horse hoof? Amazing! Learning anatomy has never been so straightforward and exciting at the same time.